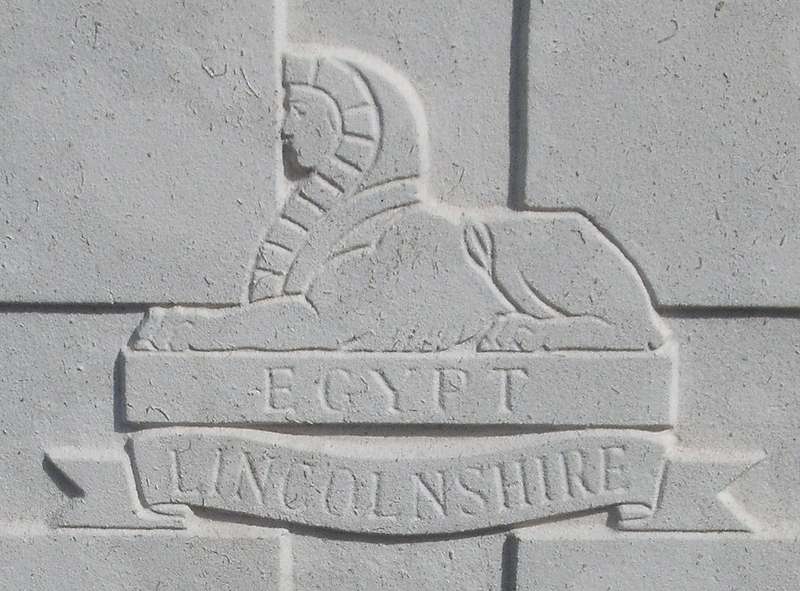 10th (Grimsby) Bn, The Lincolnshire Regiment, 101st Brigade, 34th Division, B.E.F. Alan Styles, born in Malvern enlisted in the Worcestershire Regiment, probably the 8th Battalion, however he died of pneumonia at Bailleul on Christmas Day 1916. His death was reported in the Malvern News a month later.